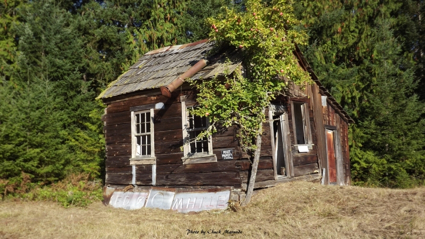 Home ownership by age group is different in the Sequim area than it is in most areas of the country, and the dynamics of how home ownership by age plays out in the Sequim area is an important factor for retirees who want to buy their retirement home here. Home ownership among the younger generation, the millennials, is substantially lower than the older generations. That’s not necessarily front page news (as if anyone reads the print newspaper anymore), but this is an important subject, especially as it affects your home shopping on the Olympic Peninsula in Sequim, Washington. 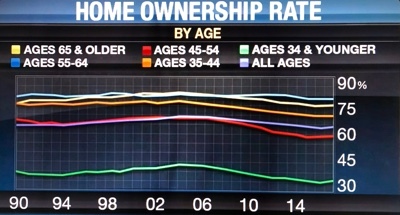 This pretty graphic shows home ownership in the United States among various age groups. Less than 40% of those around 30 years old own homes today. Student loans have had a big impact on the ability of millennials to own homes. The massive volume of student loans and the huge default on student loans (which goes back to ridiculously expensive college educations and a big disconnect between degrees and post-graduation jobs) has destroyed credit ratings of young people as well as their financial qualifications to buy a home. As you can from the national view of home ownership, more than 60% of people above the age of 45 own homes. But this gets more dramatic in an area like Sequim, Washington. The Sequim area does not have a lot of new manufacturing or industrial type jobs for a younger generation. The turnover is very low for the best jobs, like fireman, nurse, Sheriff’s deputy, school teacher, Pharmacist, and government employee, so these jobs are very hard to get. If you are an EMT (emergency medical tech) in Sequim or Port Angeles, you have a great paycheck, and you’re living in one of the best and safest places to raise your own children. That’s why the professional job turnover is so low here. As far as non-professional jobs, retirees, or those in their 40s and above, are best suited for the jobs at Home Depot and Safeway and the health food stores. This is the demographic of the Sequim area. 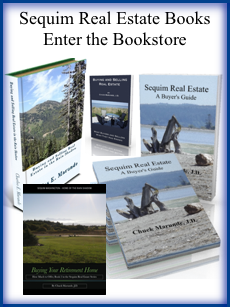 What does all this mean for home ownership in Sequim? It means that we don’t have a significant number of millennials moving to Sequim and buying homes. The typical buyer is in their 50s and 60s. Who are you competing with when it comes to home ownership in the Sequim area? If you’re in your 50s and 60s, well educated, a retired professional(s), stable and married for a long time, conservative financially, mature mentally, emotionally, psychologically, and spiritually, have a perfect or nearly perfect credit score, and know precisely what you want (a 3 bedroom, 2 bath home, 1800 to 2400 square feet, single level, modern kitchen with an open floor plan, some kind of view (whether a water or mountain view), and not too far out of town (like 5 miles), then you are competing against yourself. This is who the vast majority of buyers are in the Sequim area, and it describes the demographic of home ownership. So if I may suggest an important strategy for you, even if it sounds self-serving, I strongly recommend you hire an experienced professional buyer’s agent with integrity who can help you navigate these waters. Contact me (text or call 360-775-5424) far ahead of coming to view homes so we can plan and strategize, because you are competing against some very intelligent and good people, like yourself, and it will not be easy finding the ideal home, negotiating successfully, and getting through all the necessary due diligence without someone who has the knowledge, experience, and who you can trust to represent you as you hope they would. I recommend reviewing my full resume at Chuck Marunde Resume. BTW, if you call me and I don’t answer because I’m on the phone with someone else, please leave a message. I cannot return phone calls with no message and phone number. Clients are hiring me months in advance, so that’s why I write this. Plan ahead. Find the best buyer’s agent you can. I hope I have the privilege of working for you. 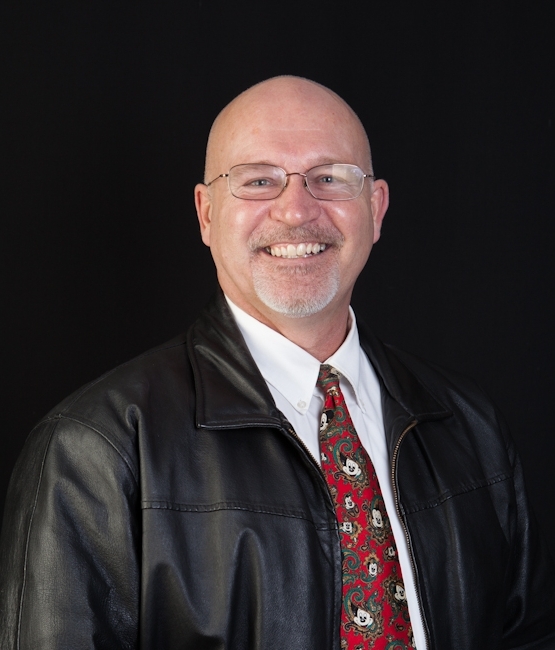 Sequim Buyer’s Agent Chuck Marunde, 360-775-5424. You may need a Sequim locksmith. Should you change the locks on your new home? The question is valid, and the truth is, most home buyers do not change the locks on their homes after they move in, but it is clearly a good idea. It will cost a little money, and you’ve got to find a good locksmith who charges reasonable fees, but I can help with that. When you close on your new home, you get a key to the front door that has been handled by a lot of people in the prior months. Asked a Sequim locksmith how many people have had access to the average home, and the number can easily be 3 to 6. The seller undoubtedly made some copies of their front door key while they owned their home, and over the years they may have give a copy of that key to a neighbor, to their landscaper if they spent a couple of winter months in Arizona or Nevada, or to their house cleaner. Some people have a regular maintenance man who they trust and who has a key. Homeowners also give a copy to their listing agent, who may have made an extra copy for the real estate office. During the time the home was on the market, dozens of Realtors may have used the key to open the front door. Contractors may have been given entry to the home to do work to satisfy a buyer. The point is, there may be a number of people who have had copies of the key to the front door or access to the home. It’s a good idea to have the door locks changed, and you’ll want a trustworthy Sequim locksmith to do that. I receive no referral fee of any kind, but this Sequim locksmith came to my home and changed my lock at an incredibly reasonable fee of only $60. You won’t beat that, and this young man is professional and very pleasant. I highly recommend him. The best way to contact this Sequim locksmith is by calling his office phone number, and if he isn’t in, leave a message. 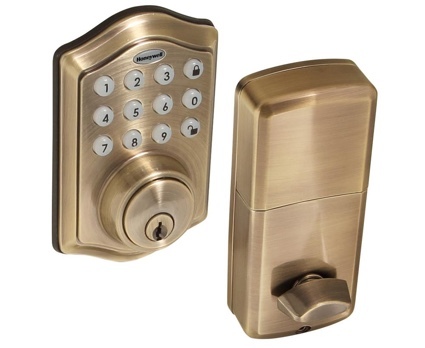 Sequim Locksmith, SureLock Services, LLC: 360-726-2592. 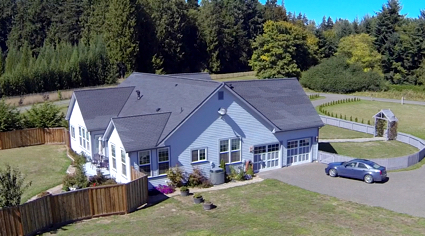 Sequim Buyers have paused slightly as we go into the fall months, but not because of the seasons of the year. There is a reason many Sequim buyers have hit the pause button on their plans to retire in the Sequim area and buy a home. Can you guess what that reason is? The vast majority of Sequim buyers are retirees coming from all over the country and a small number are from Europe. That means that our buyers come from New York to California, from Alaska to Florida, and Hawaii and almost every other state in the Union. 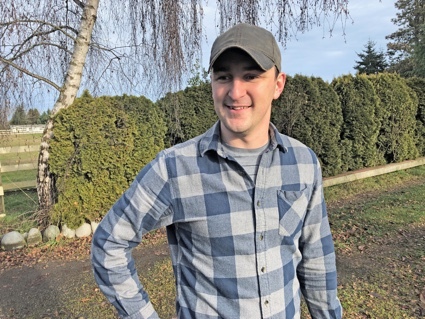 These buyers are typically selling their current home, or they’ve already sold it, and they have been looking at the Sequim area for months and very often for years. Such a move is a major transition for anyone, of course, and takes planning and time to coordinate the sale of a home, the purchase of a home, moving a lifetime of personal possessions, and making all the other transitional decisions necessary. So what happens when there is a hurricane that devastates a major metropolitan area? It interferes with plans to sell homes and move to the great Northwest. What happens when there is a once in a lifetime hurricane that hits Texas and gulf states, followed up by another massive hurricane that hits Florida and eastern states? Epic natural disasters not only hits the pause button for Sequim buyers from those states, but look at how many states are effected: Texas, Louisiana, Mississippi, Alabama, Georgia, Florida, and South Carolina. And now a third hurricane is threatening to hit the east coast, so add North Carolina, Virginia, and all the way up to New York. And Californians are on edge with the recent 8.1 earthquake in Mexico and a series of small quakes across the fault lines in California all the way up to Alaska. Of course, none of this will affect the Sequim buyers who already sold their homes and are sitting on cash, need to find a home to live in, and can pull the trigger quickly when they find it in Sequim. But that is a smaller percentage of the buyers compared to all the buyers affected by the hurricanes. 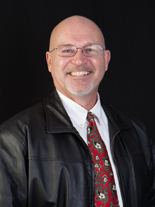 What does this mean for the Sequim real estate market? It means we are seeing a slight pause for Sequim buyers, and so the hot market is cooling a little for a period of months. Eventually, we will get back to normal and find balance in the demand and supply curves. Digital signatures have become the mainstay in signing real estate documents, at least for rural retirement areas like Sequim, Washington. Buyers come, look at homes, and either sign an offer while here or soon after with digital signatures when they arrive back home. Even after mutual acceptance there are documents that will need acknowledgement or approval with initials, and that can be done with digital signatures. 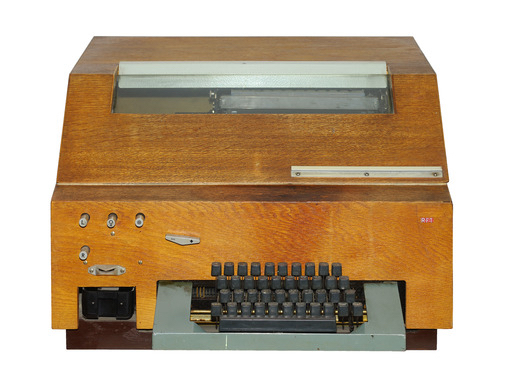 Remember Teletype machines? You may be too young to remember them, but surely you’ll remember the early fax machines. I remember when faxes came out, I said something I laugh at now. I said, “Wow, what are they going to come up with next!” I had no idea. Computers and the Internet have launched us into hyper space compared to the old fax machines. And digital signatures are part of your future if you plan to buy a home. There are a number of digital signature systems, and if you’ve used one, you’ll have no problem using another. They are very similar. When you receive a document for digital signatures, you’ll receive an email with a link that will ask you to authenticate that you are the correct recipient. Then you’ll choose your signature font, and most people just use the default choice. Then you’ll use your computer mouse to click on each signature or initial, and the software will take you through the process until you have completed your digital signatures everywhere they are needed. Once you complete your digital signatures, the sender will automatically receive the completed form back immediately. You don’t have to email anything back. 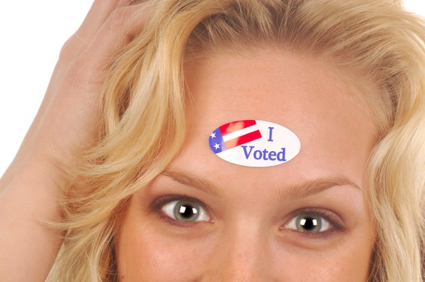 You don’t have to scan and email, and you don’t have to fax anything. 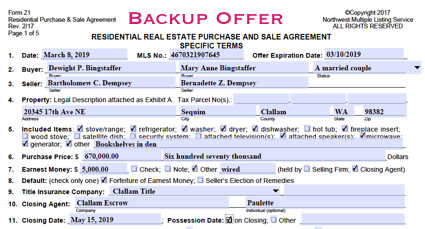 The final document is a pdf, and can be emailed to anyone, including the other Realtor and the escrow company. This technology simplifies and speeds up the paperwork process for everyone. I love coordinating documents with digital signatures. 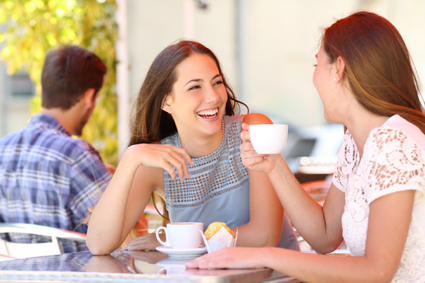 What if a Buyer and Seller Talk to Each Other? What if a buyer and seller talk directly without their Realtors involved as intermediaries? This can happen, sometimes unintentionally, and sometimes before closing a buyer and a seller have an occasion to meet each other and talk. What are the pros and cons of a buyer and seller talking to each other? Buyer and Seller Talking! OMG! There is an ethics issue for Realtors. A Realtor cannot communicate with the other Realtor’s client directly or indirectly. That’s why a seller should communicate through his listing agent, and the buyer should communicate through his buyer’s agent. But the clients themselves are not subject to the Realtor’s Code of Ethics, so if they talked to each other, they would not be in violation. As a general rule it certainly is not a good idea for a buyer and seller to talk directly with each other during negotiations. But I have had buyers who did talk to a seller to get instructions on how to operate an irrigation system. And frankly, if buyers and sellers have to go through their Realtors just to say, “Hello,” or something else that does not effect the transaction, especially when the buyer and seller get along very well, a Realtor would be hard pressed to stifle the clients when it would just be rude and offensive. I believe there’s a bigger danger. If a Realtor does not communicate well with their own client, and they are making poor decisions on behalf of their client without telling their own client what is really going on, the Realtor can be the cause of a transaction dying. Good communications between the buyer and seller are important, and that also means that both Realtors need to be good communicators, too.